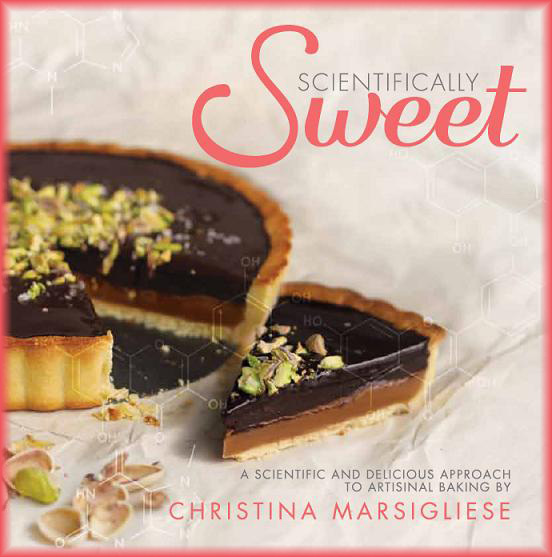 Scientifically Sweet: Scientifically Sweet Cookbook! Is it ok for me to totally lose my mind right now? I mean, really freak out and kind of want to throw up? No, that would be gross. Ok I won't throw up but I'm going to freak out. I'm really freaking out right now!!! It's finally ready. It's my cookbook. It's Scientifically Sweet !! Big things are happening over here on this fun little food blog. I've been talking about this book for a while, and that's because I've been working on it for several years so that it is absolutely perfect for you. Because that is what you deserve. You are amazing and I want to hug all of you. You've read my crazy stories, learnt new things about food, made my recipes and shared them with friends. In return, I've put together over 100 recipes in my own kitchen and tested them at least five times over so that you can 100% make them at home. They're fun, sweet, simple and totally drool-worthy. Things like Dark Chocolate Truffle Cake, Creme Brulee Cupcakes and Marbled Blueberry Lemon Curd Tart. 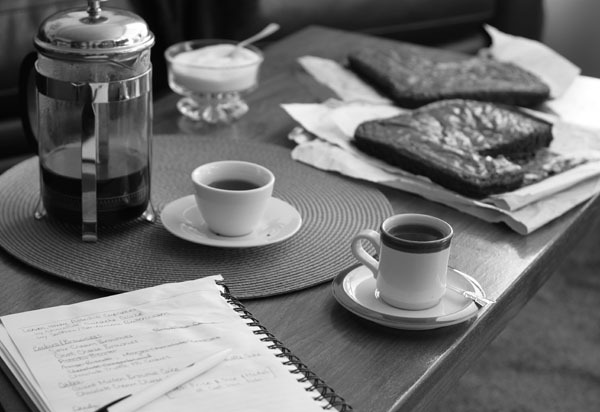 For a whole year I've been writing recipes, making notes, taking pictures, editing pictures and making lots of coffee! There were cookies, brownies, cakes and cupcakes; pies, tarts, chocolates and caramels. I ate a lot of it. I did it all for you. Every chapter comes with science. Science like how to get that gorgeous, shiny, wrinkly top on your brownies every time! I provide you with lots of easy-to-follow food information and the answers to all of your aching baking questions. There's a whole chapter dedicated to candy, so that you can totally impress your friends by making Salted Honey Butter Caramels for their birthday parties and baby showers, give away Gingerbread Truffles at Christmas and send them Homemade all-Natural Strawberry Jam in the Spring. You'll be a hero. To accompany the introduction of my book, I'm changing the title of my blog. Please don't be weirded out by this. Change is good. Change means new things are happening and that makes us wake up a bit. Form V Artisan will now be Scientifically Sweet! But, but, BUT my domain will stay the same. So everything will still link back to www.christinamarsigliese.com. Scientifically Sweet will be available through Amazon.com by the end of February. I can't wait for you to get your hands on it. My heart and soul went into it. Can we all high five right now? Congratulations!! It must feel like giving birth after a year of pregnancy and labor - a labor of love! Thank you and I can't wait to read it! Can't wait to get my copy! 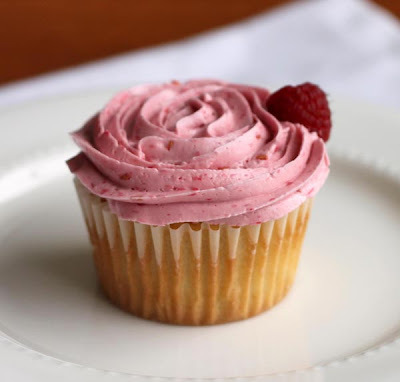 I've tried so many recipes from you blog and loved them. The book is going to be amazing! Congrats! Congratulations!!! I can't wait to get a copy of your book. What an endeavor and achievement!! YAY!!! Congratulations! I can't wait to get a copy! I've made many of your recipes on line and I cannot wait to make many more. I'm most excited for the science-y side of things; I'm an Immunologist who loves food and wants to learn more about the science behind it all. Congratulations!!! It looks amazing :) So cool! Being a scientist myself (not in the kitchen), I'll love those chapters! This post is my first introduction to your blog, and I am happy this is the one! Congrats on your cookbook, this is truly amazing and looks beautiful! I found you from FoodBuzz Top9, so double congrats! I look forward to reading more of your blog. And here's high five for you! High five and a chest bump!! Congrats on your cookbook, and for getting it on the top 9 which I'm sure will help your exposure since that is where I found you. The recipes sound great. Congrats on your finishing your book. What an accomplishment! I am a new follower but your book sounds amazing! Congratulations! I love the scientific angle. Congratulations! That's so exciting :) Salted honey butter caramels...mmm...that's reason enough to buy the book!